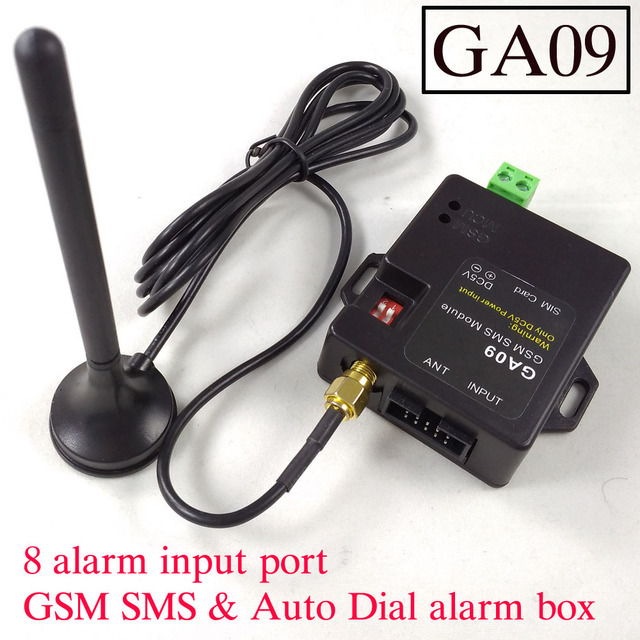 Very smart and slim designed gsm box , size only 66mm*62mm and only 22mm height. 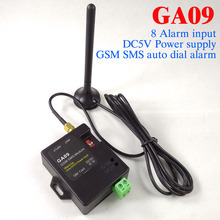 can be easily mounted to other target system board to add the gsm alarm features. For this order link,don’t include any sensors or door and windows sensors. also don’t include the DC5V Power adapter.